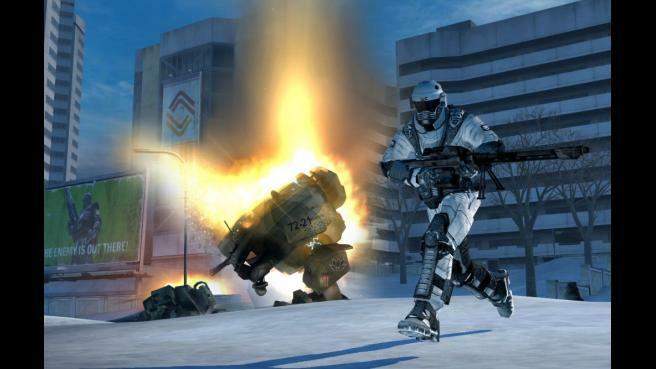 Battlefield 2142 – In 2006 a climatic catastrophe triggered a new ice age on earth. A hundred years later, everyone gave up on finding a solution to the problem and two superpowers were formed: Europe and on the other side the Pan Asian Coalition – causing an arms race. Now it’s 2142 and the war for the few resources left has already been going on for a few years, with no end in sight.